4K – it is insane. I cannot even play it back on the screen of late 2013 MacBook Pro Retina. 4K video has more pixels than my screen so I cannot view it in all it's grandeur. 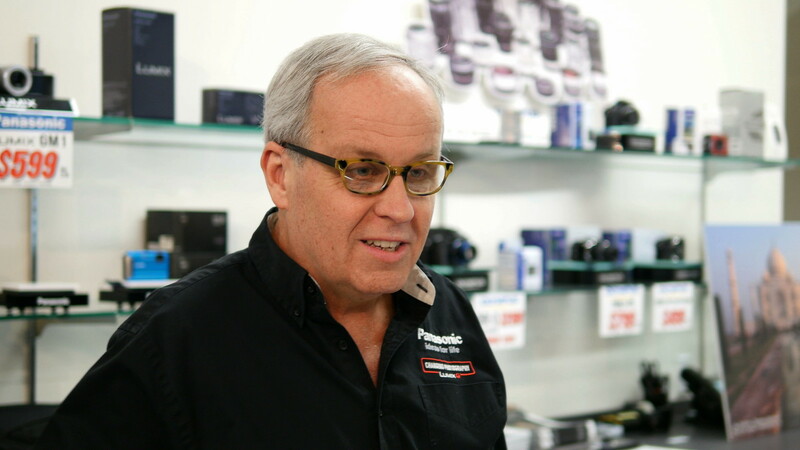 I have posted on YouTube at 4K the footage I shot at Kenmore Camera’s Grand Opening on a preproduction GH4. For those of you can view 4K it is there for you to see. The rest of us Will have to view it at lower resolutions. 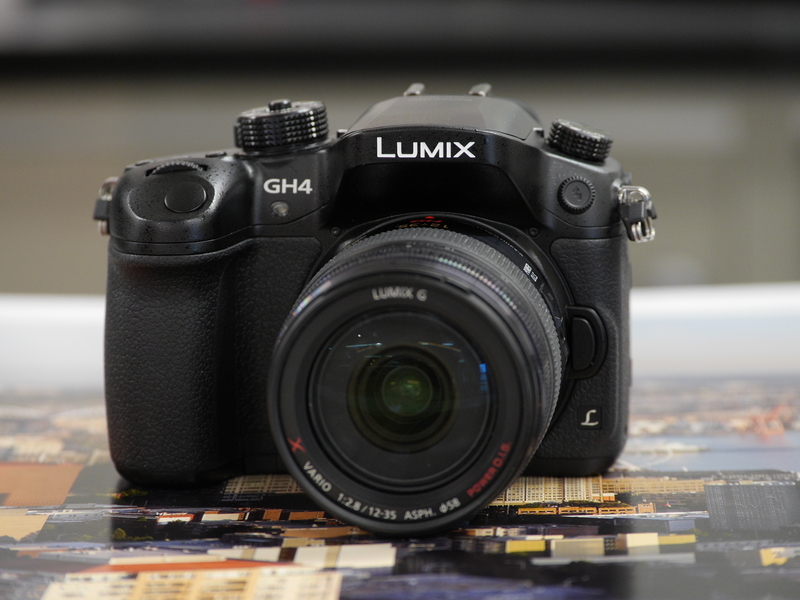 The GH4 is the first camera that I will own that has more resolution than my computer screen. I have experienced 4K video before using a RED camera. The RED camera files were difficult to use because that camera only shoots RAW so the file sizes are huge. At 100 Mb per second the GH4 files are much more easy to use. I like that the h264 files are in a QuickTime wrapper in the camera. I had no real trouble editing this footage. Final Cut Pro X is already set for 4K. Your performance on another editor may very. I imported the footage from the SD card and it did not take that long because the file sizes are reasonable. FCPX has smooth playback while editing this footage. I did not add a lot of effects or layers so rendering times were quick. Later I will do some heavier editing to push my editor to see if I have any problems. Shooting with the GH4 requires a very fast SD card to have the camera continue recording without stopping. It appears that 95 Mb per second cards seem to keep up with the 4K video. These faster cards also make importing the footage faster. Also I will post some 4K screen grabs from the 4K video in my Flickr Set. Tagged 4K, GH4, Hands On. Bookmark the permalink.